(2005-05-07) Warm days and sunny skies draw many people outdoors this time of year. The same environment also brings out the insects, some of which carry diseases. 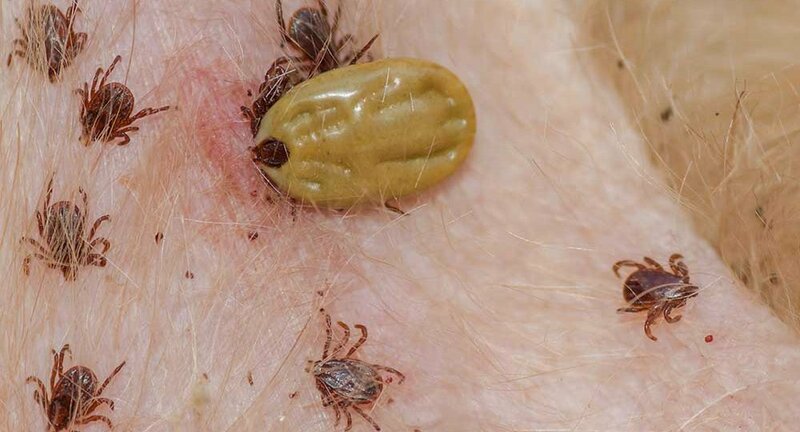 “It’s tick time in Texas,” said Glenna Teltow, a medical entomologist with the Texas Department of State Health Services (DSHS).